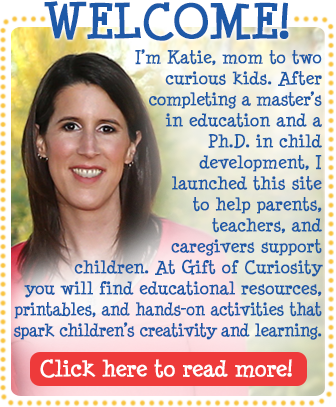 Curious about Gift of Curiosity? This post may contain affiliate ads at no cost to you. See my disclosures for more information. 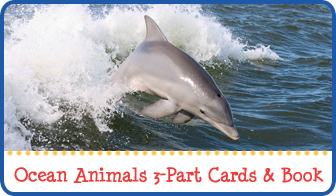 Sharing is caring - thank you for spreading the word! It seems like every February we get a week of temperatures in the 70s. The warm weather doesn’t always hang around for too long, but it’s a nice reminder that spring will soon be on its way. And as winter makes way for spring, it’s also a great time to study insects. 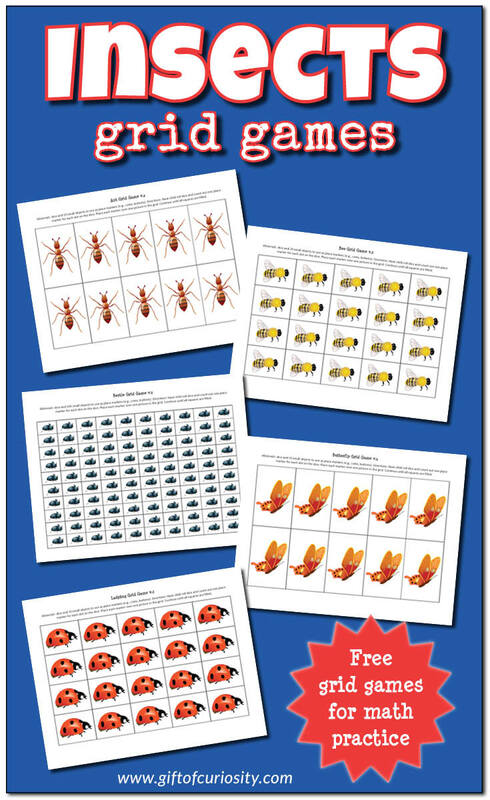 With that in mind, today I’m releasing a new Insects Grid Games printable to help children with basic math skills. 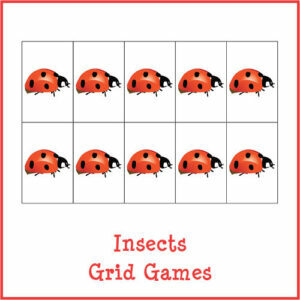 Whether your child loves ants, bees, butterflies, beetles, or ladybugs, you are sure to find a grid game that will attract your child’s attention in this pack! 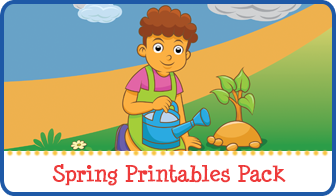 Note: For more Insect activities and printables, see my Insects Unit Study page. Grid games are great for practicing basic math skills. Children start by rolling a dice (for little kids I recommend jumbo foam dice , but for more advanced kids I recommend number dice ). Using small objects, children then cover that number of squares on their grid. 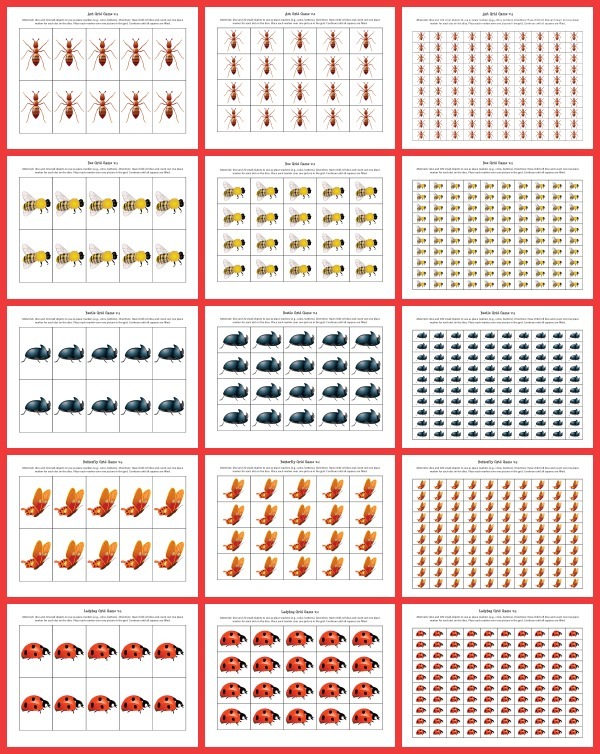 Want a copy of my Insects Grid Games? Add this free product to your cart by clicking the button below! 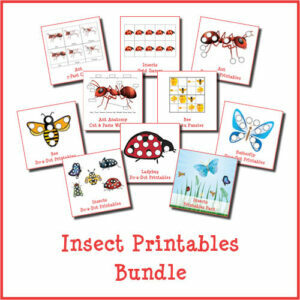 Or get it as part of the Insect Printables Bundle. 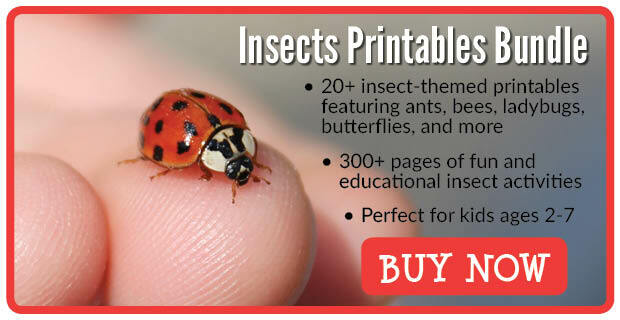 For more insect resources, activities, and printables, please see my Insects Unit Study page and my Insects Pinterest board. 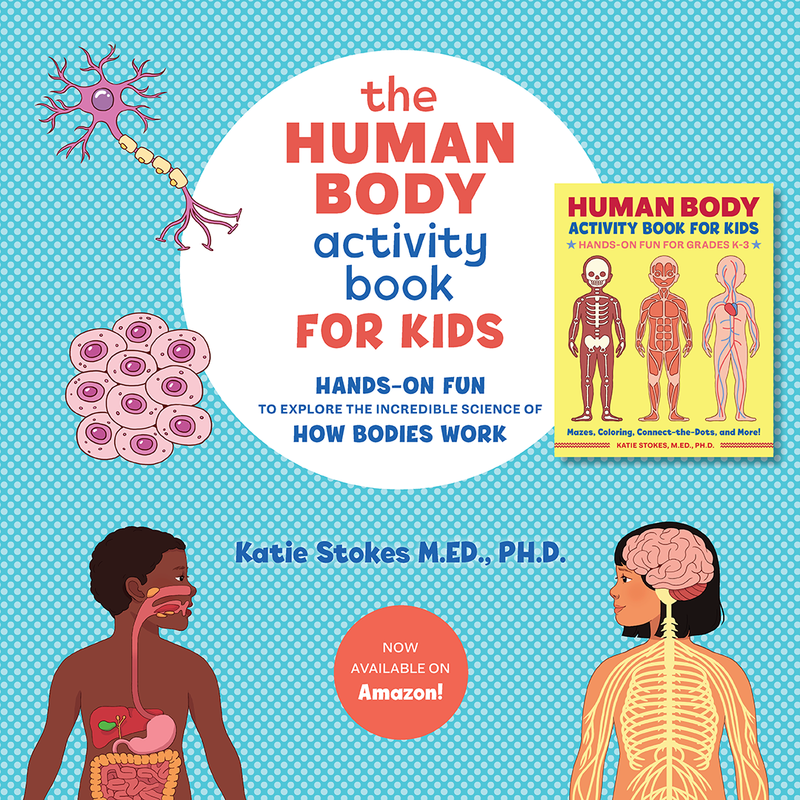 Follow Katie @ Gift of Curiosity’s board Unit Ideas: Insects & Bugs on Pinterest. * Or contact me by email. 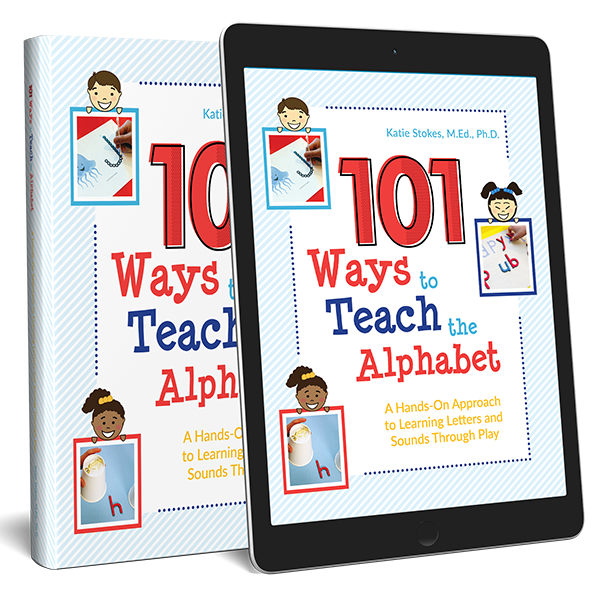 All text, images, logos, tag lines, etc. found at Gift of Curiosity are licensed under a Creative Commons Attribution-NonCommercial-NoDerivs 3.0 Unported License. See my copyright page for more information.